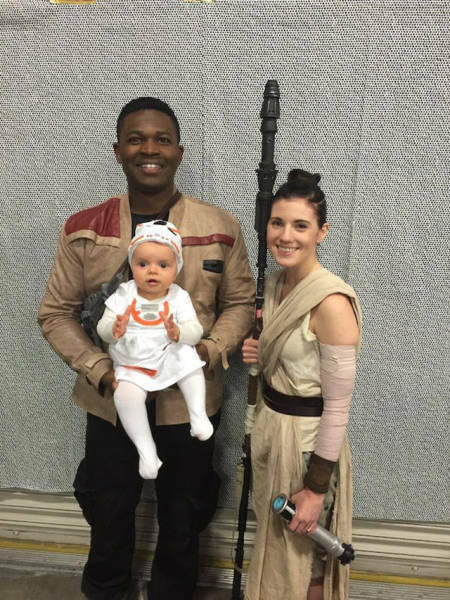 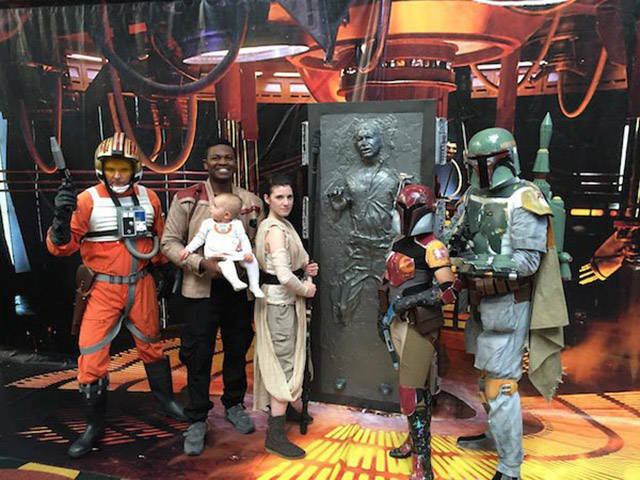 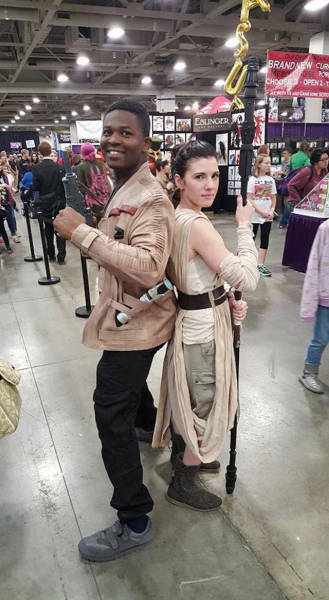 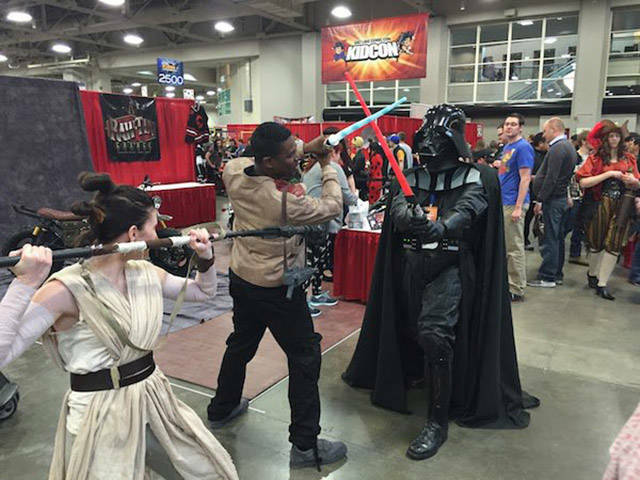 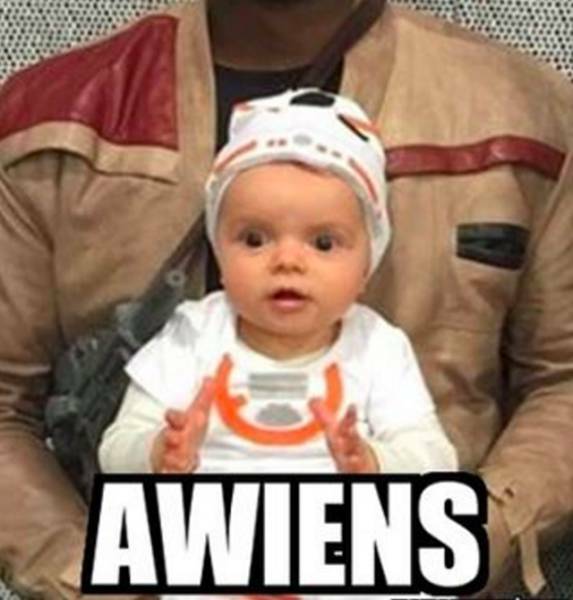 Victor Sine, his fiancée, Julianne Payne and their adorable 11-month-old baby Addie stole the spotlight at the Salt Lake City ComicCon. 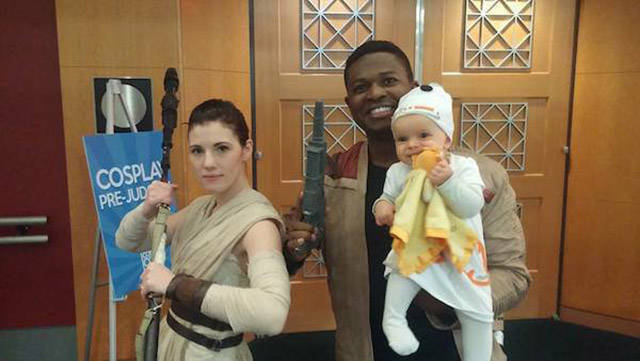 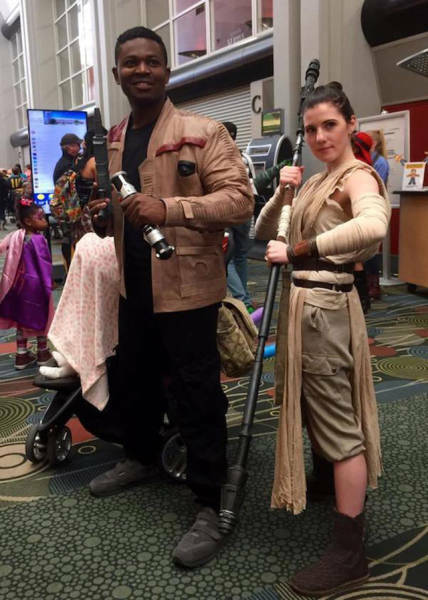 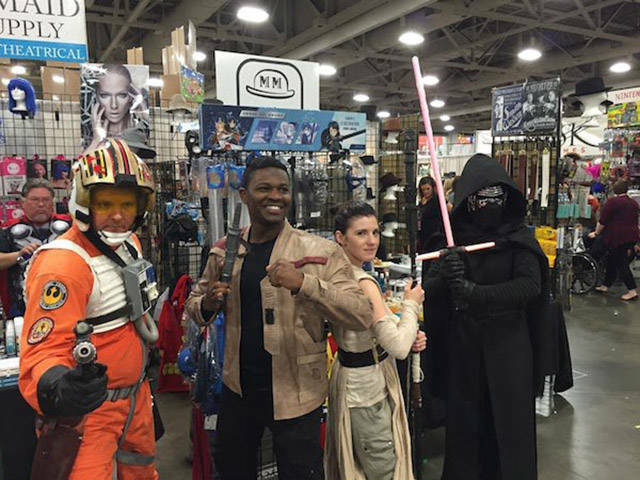 Thy were dressed up as Rey, Finn, and BB-8. 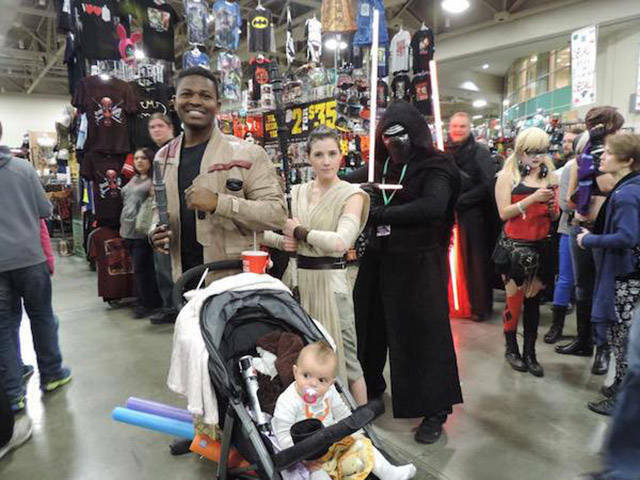 3 responses to "When You Cosplay Don’t Do It Alone, Take Your Family With You (9 pics) "
Awesome..Its very intersting..Its very useful for me to know about new things..Keep on blogging..